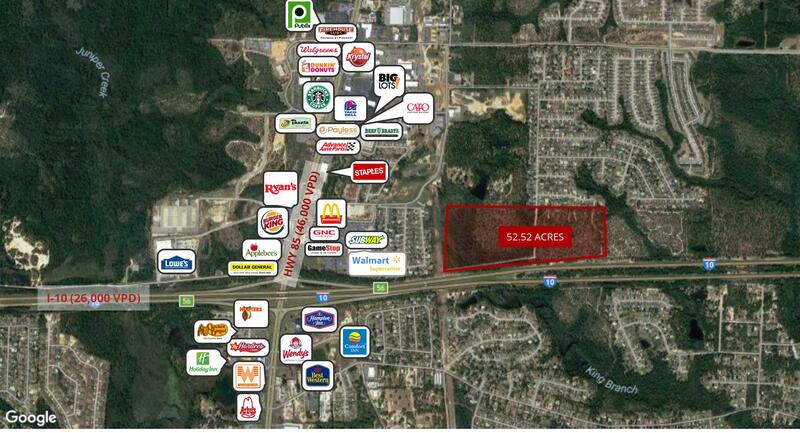 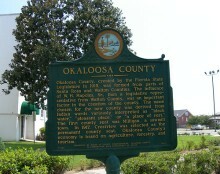 There are 134 commercial real estate listings for sale in Crestview. 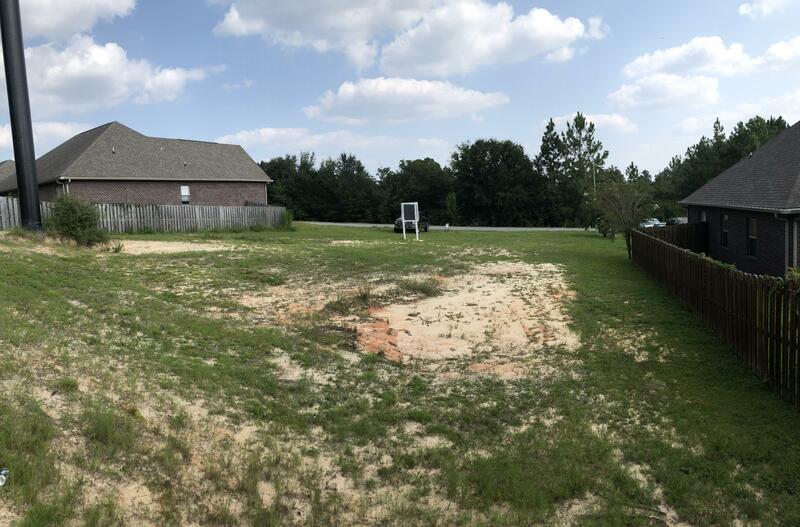 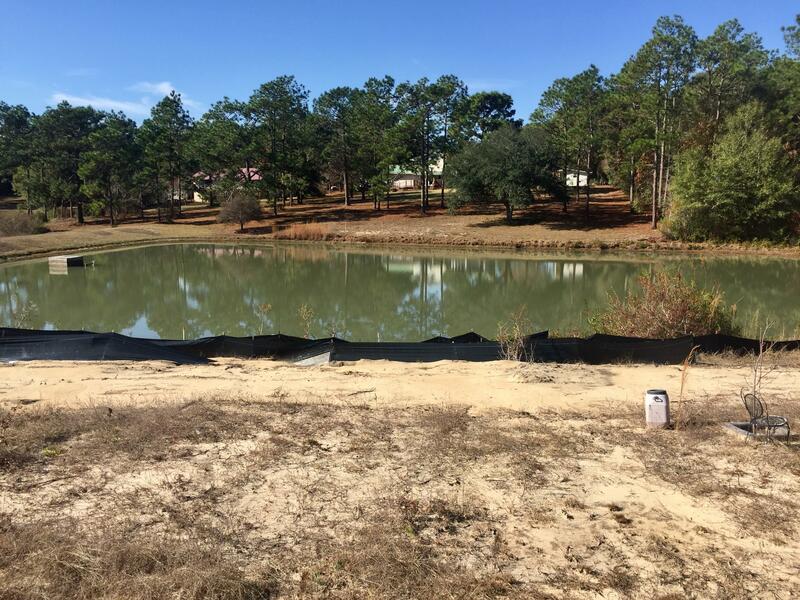 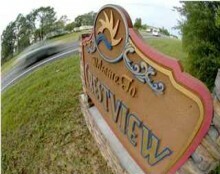 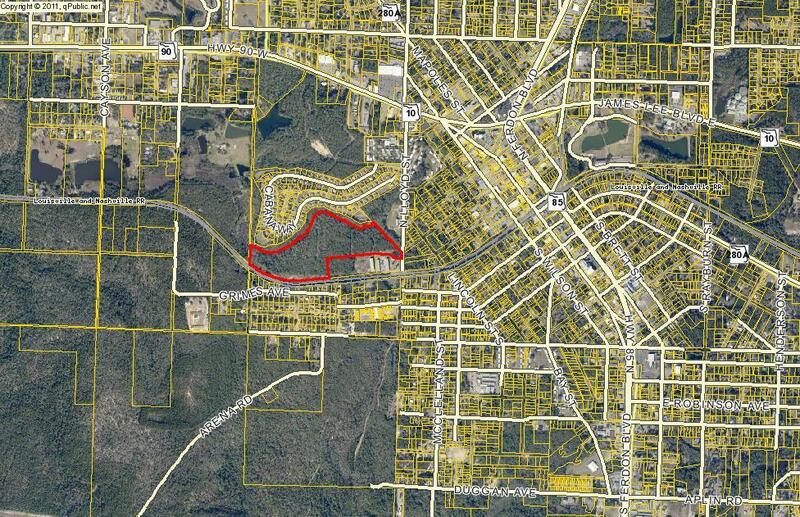 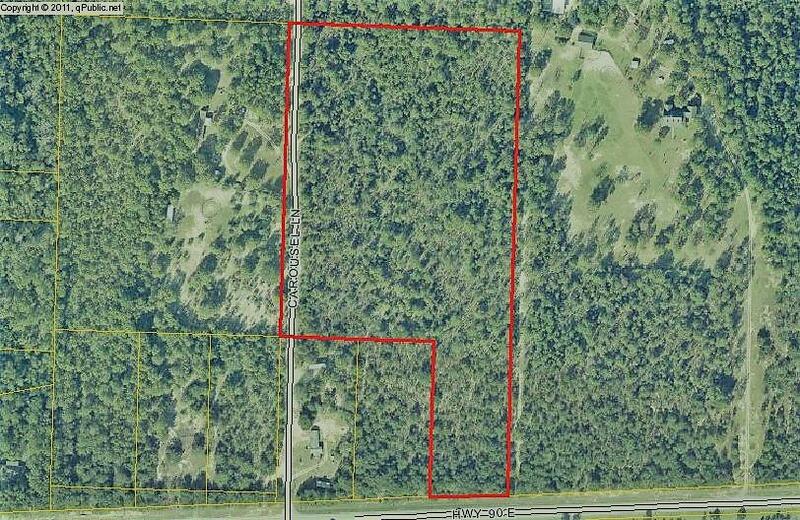 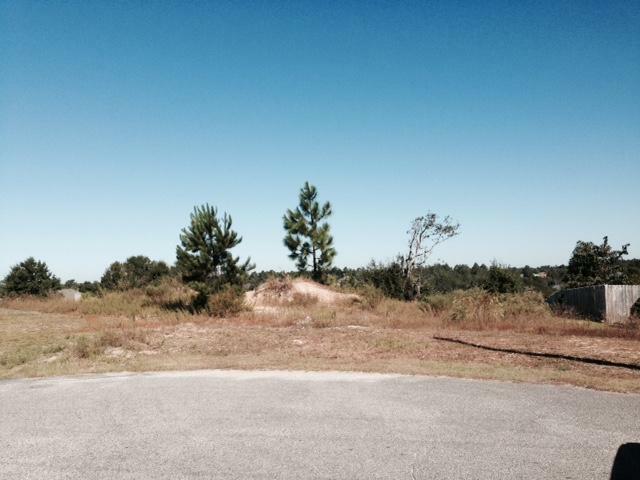 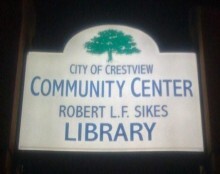 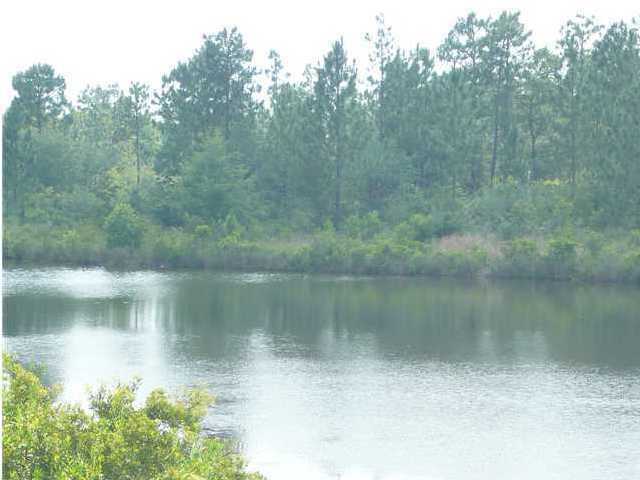 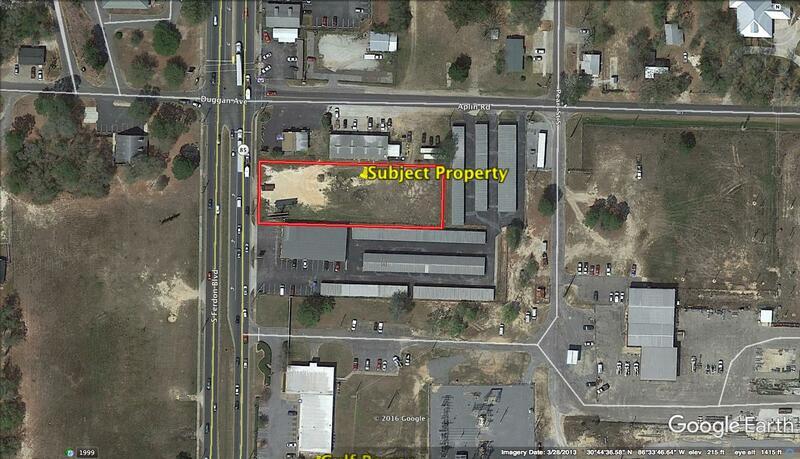 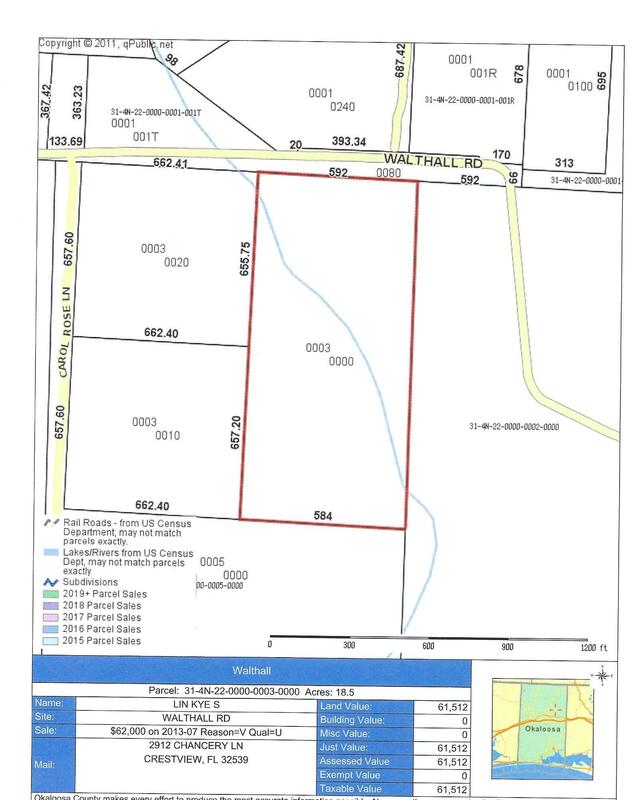 There are 277 vacant land real estate listings for sale in Crestview. 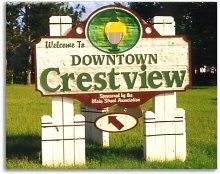 There are 892 total real estate listings for sale in Crestview.